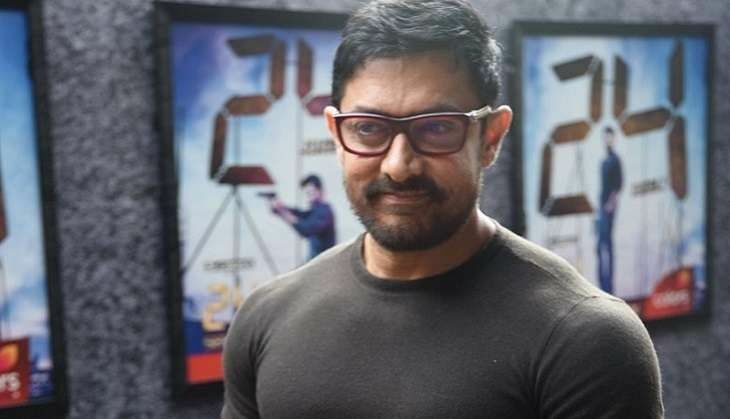 Home » Bollywood News » After Dangal, Aamir Khan to act in astronaut Rakesh Sharma's biopic? After Dangal, Aamir Khan to act in astronaut Rakesh Sharma's biopic? Aamir Khan will start shooting for the last and final schedule of Dangal, from end of June to mid-July. Following that, Mr Perfectionist is expected to start shooting for his manager, Advait Chandan's next film, Secret Superstar, where he is featured in a supporting role. Reportedly, the actor does not require a lot of time for Secret Superstar and he will be done shooting for his part in just 25 to 30 days. After that, he will not just act in but also produce astronaut Rakesh Sharma's biopic. The movie is expected to go on floors soon after the release of Dangal i.e. early 2017. Rakesh Sharma was the first Indian astronaut to be a part of a space programme by India's ISRO and Russia's Soviet Intercosmos, who was aboard Soyuz T-11 launched on 3 April, 1984. Sharma's was in outer space for 21 hours and 40 minutes. Upon his return, he got a Hero of Soviet Union award and was also felicitated with he Ashoka Chakra by the Indian government. However, official confirmation about the film is still awaited. OnePlus 3 now up for auction even before it hits the market! READ NEXT >> OnePlus 3 now up for auction even before it hits the market!